For more than 2 decades Shane has been entertaining people up and down the east coast. 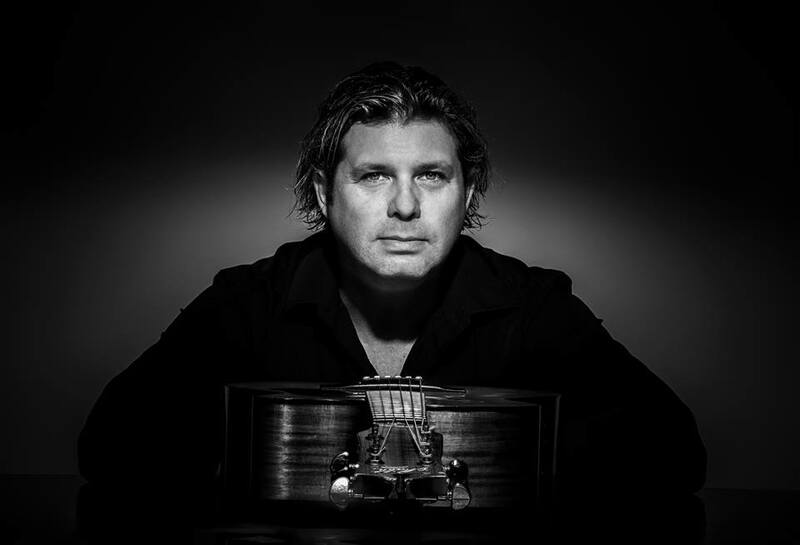 With more than 7000 live performances to date he has established himself as one of the premier acts on Queensland’s music scene. This wealth of experiences, performances and constant demand has combined to make him an exciting and original artist, who has managed to evolve with the continually changing needs of the music world. His versatility and extensive song choices make Shane easy to deal with for almost any function, event and venue. 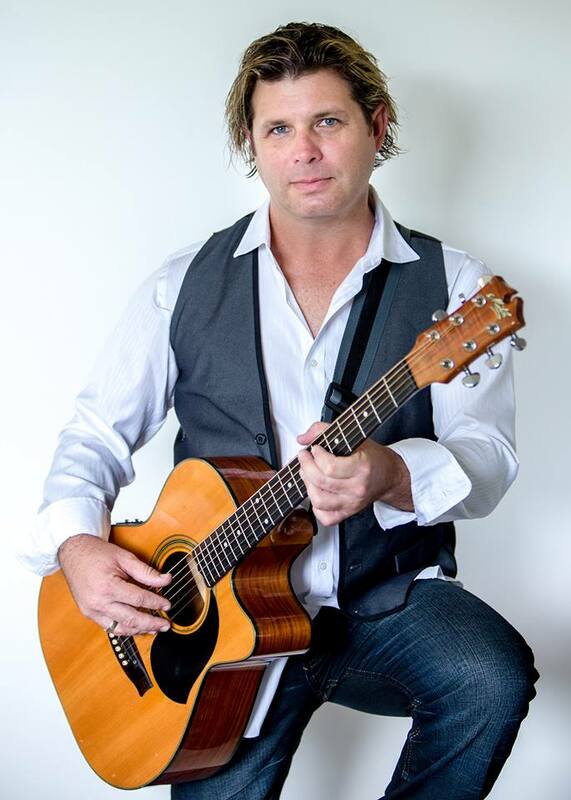 Shane has been the full time musician for Hamilton Island for the past 6 years. Highlights may include supporting some of Australia’s finest musical talents such as Johnny Diesel, Jimmy Barnes, James Rayne, Jon Stevens and Deni Hines as well as regular appearances at Hamilton Island’s race week and Outrigger classics to Queensland Reds games, Toyota fishing classics Noosa and Mooloolabah Triathlons.